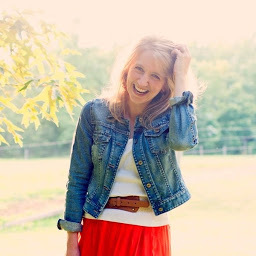 Grace Covers Me: Announcing the Messy Beautiful Friendship Launch Team! 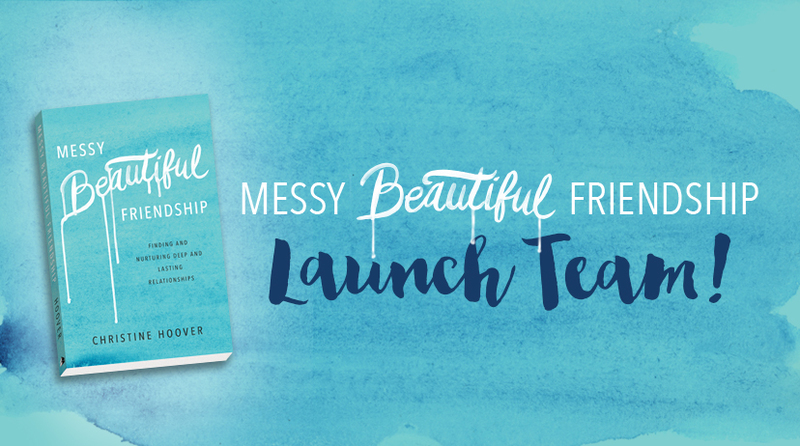 Announcing the Messy Beautiful Friendship Launch Team! 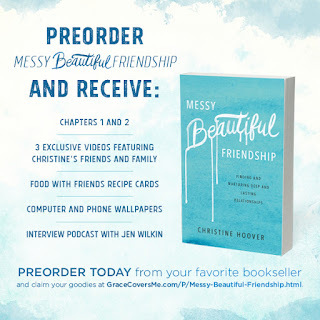 I enthusiastically believe in the message of my new book, Messy Beautiful Friendship, and am praying that it helps, challenges, and encourages many women. My prayer is that the Lord might put it in the hands of those who need it--those who are struggling with some aspect of friendship, or those who feel like giving up because all they've done is try, try, try and nothing seems to be happening for them at the friendship level. But here's the deal: I have a relatively small reach and need help getting the word out. 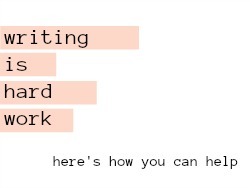 Would you like to help? 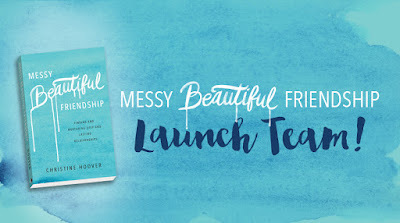 Announcing the Messy Beautiful Friendship launch team! I'm looking for 75 enthusiastic people who will read the book and share it with others. receive a hard copy of the book before it's released! be automatically entered in our private MBF Facebook group, where I'll host private chats, give you a behind-the-scenes look at a book release, and be available to answer your questions. receive all the preorder incentives for free. 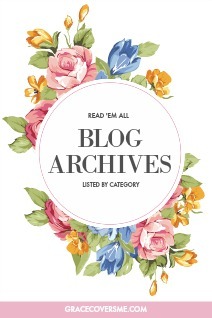 have access to exclusive interview questions with me and fresh blog posts I've written on friendship that you can use on your blog or website as you wish. have the fun opportunity to make new friends as we work together! Read the book prior to its release on April 18. Team members will receive their books in mid-to-late March. Write a review or "inspired by" post on your blog and on one consumer site, such as Amazon, Barnes & Noble, or Christianbook.com. Help spread the word on social media using your own words, or the graphics, tweets, and excerpts I give you. And I have lots to give you! Have I convinced you? I hope so! Apply to be one of the 75 here. I will select and email the team by Thursday, March 2, so don't delay. Please put your name in my midnight EST on March 1. I can't wait to hear from you! If you don't have capacity for a launch team right now, no worries! You can still take advantage of the preorder incentives I've put together. Click on the image below to find out more.